Rakshabandhan is one of the most endearing ways to celebrate born between brothers and sisters. To strengthen this bond Wittians of Grade-II A conducted a special assembly. They spoke about the significance of the festivals being celebrated to symbolize the sisters love & prayers for her brothers well being. 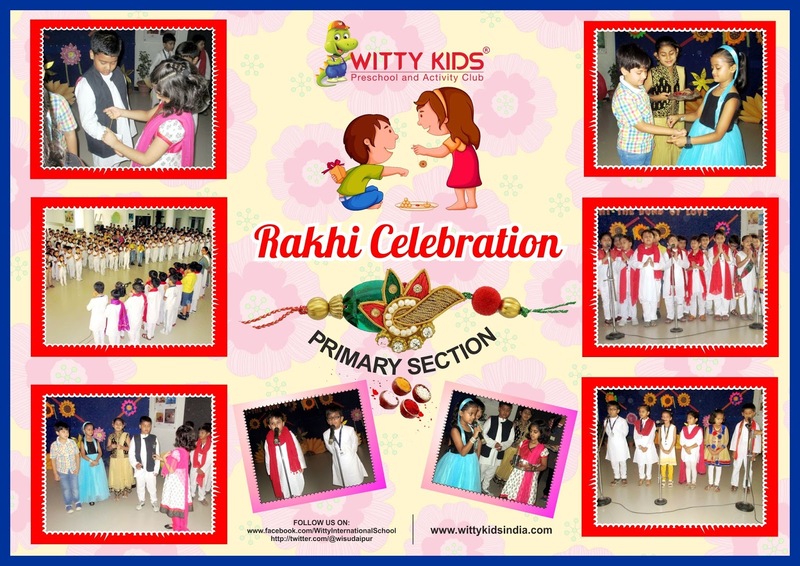 They recited a poem & girls tied Rakhi on the wrist of boys. 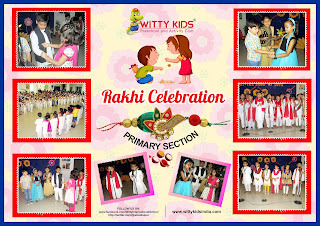 A skit was presented by the students through which they depicted the festivity of Rakhi and portrayed customs and rituals that are followed on the occasion of Rakshabandhan. The programme concluded with a melodious song “Phoolon ka taaron ka – Sabka kehna hai”. Sung by the Choir of the same Grade.